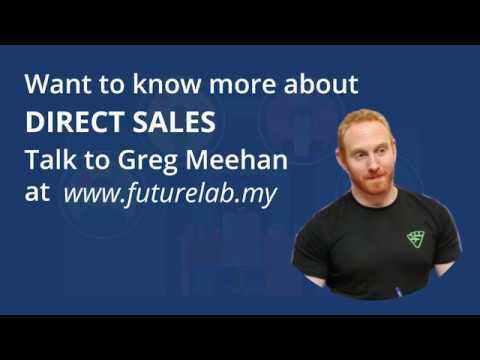 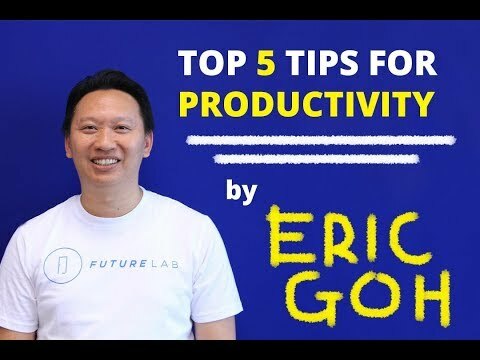 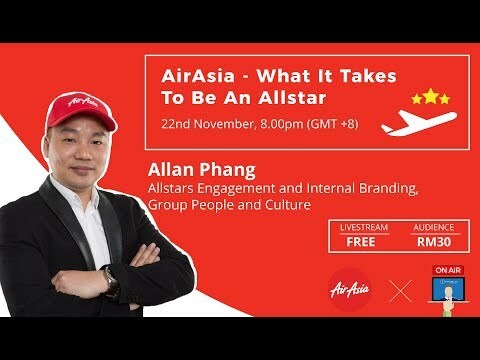 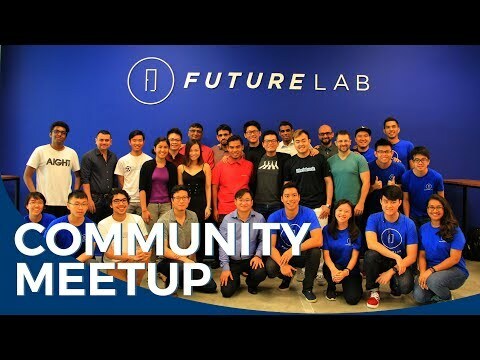 Subscribe on our youtube channel to get the latest updates on our webinar series, interviews and much more. 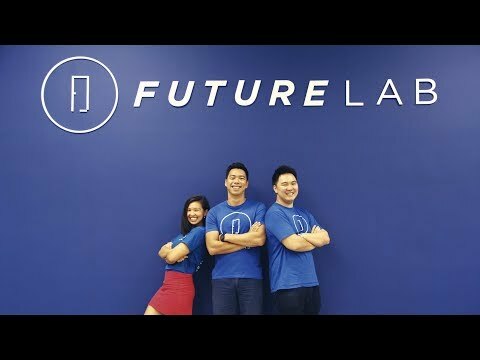 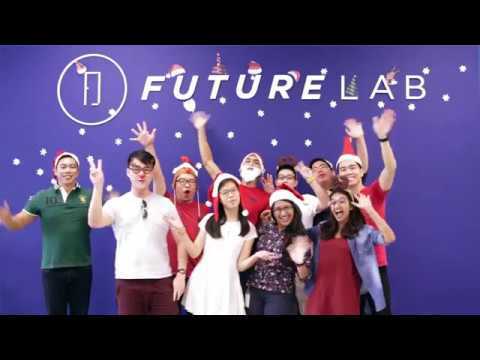 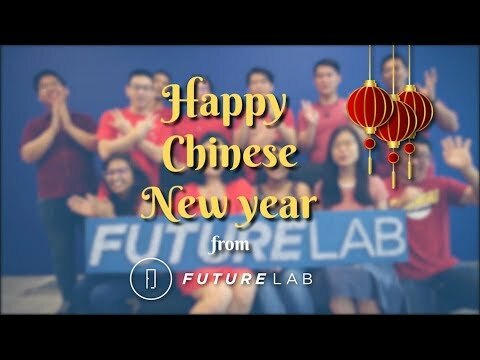 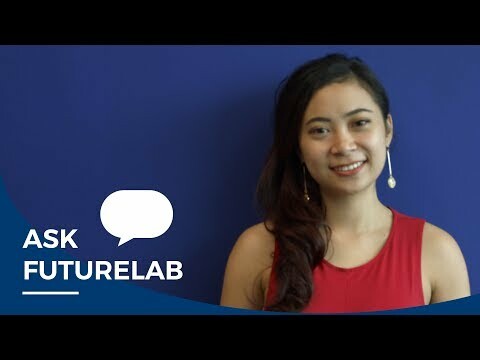 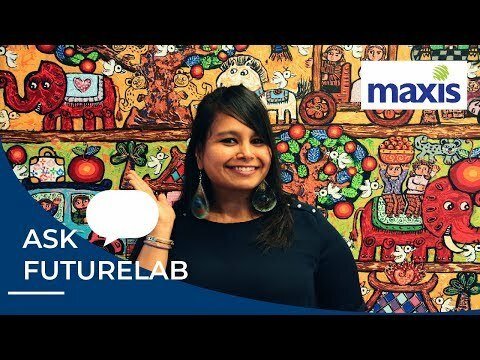 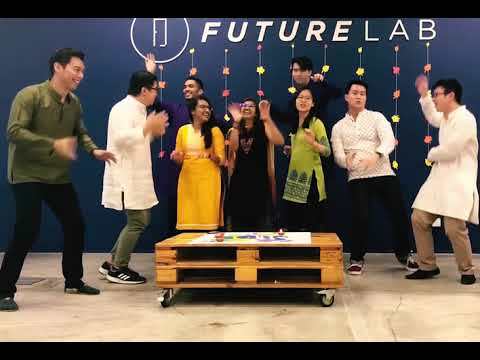 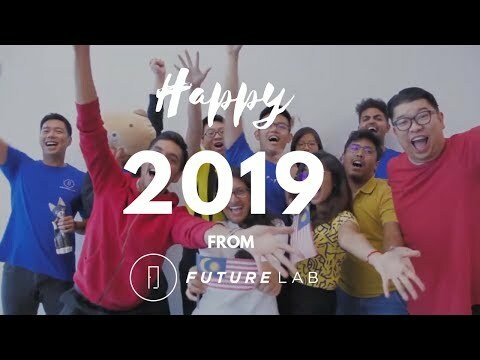 Happy Chinese New from FutureLab! 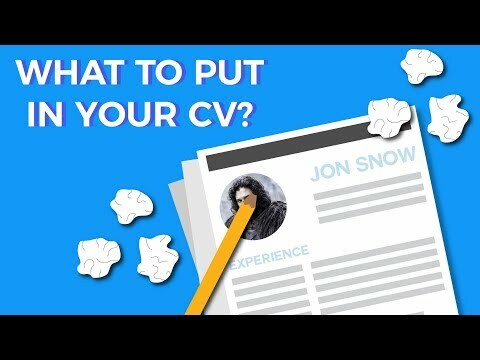 How to write your CV?